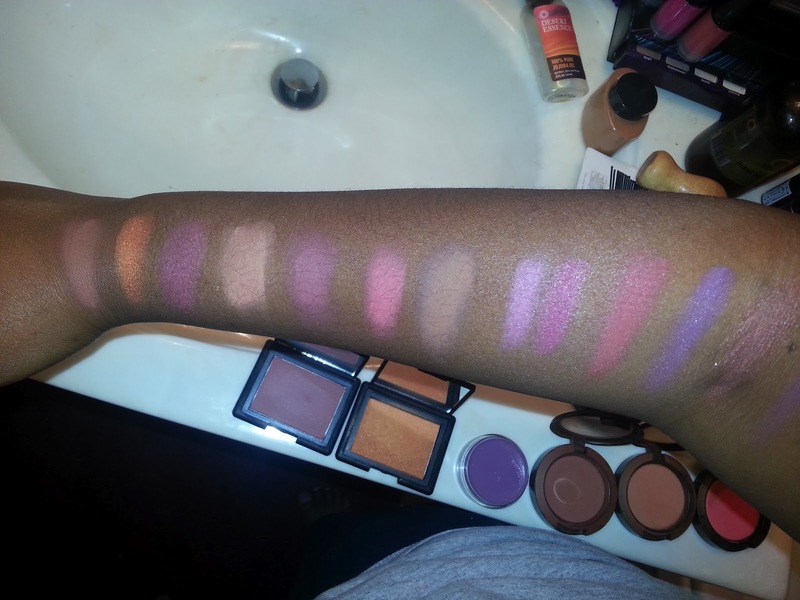 Put some color on those cheeks! 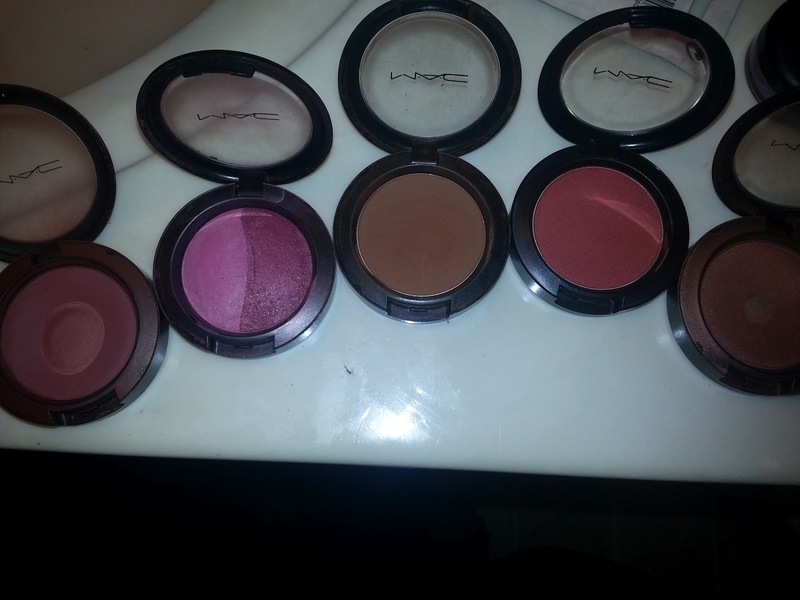 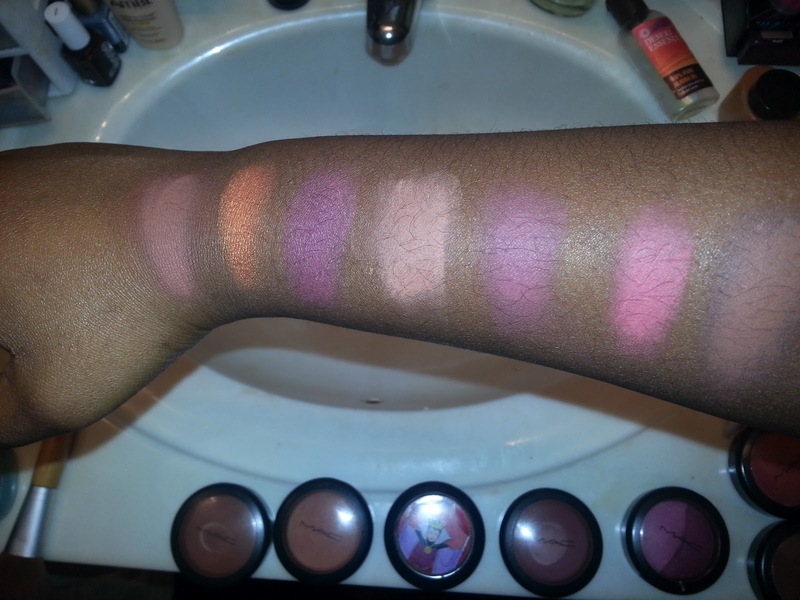 I’ve shown you my favorite eyeshadows, so it’s only natural that I move on to BLUSHES! 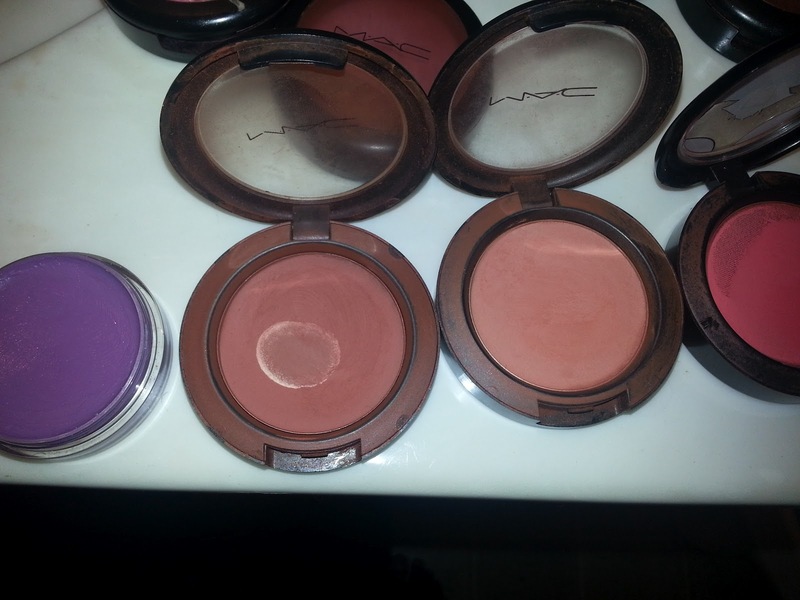 I don’t step out the house without a little color on my cheeks. 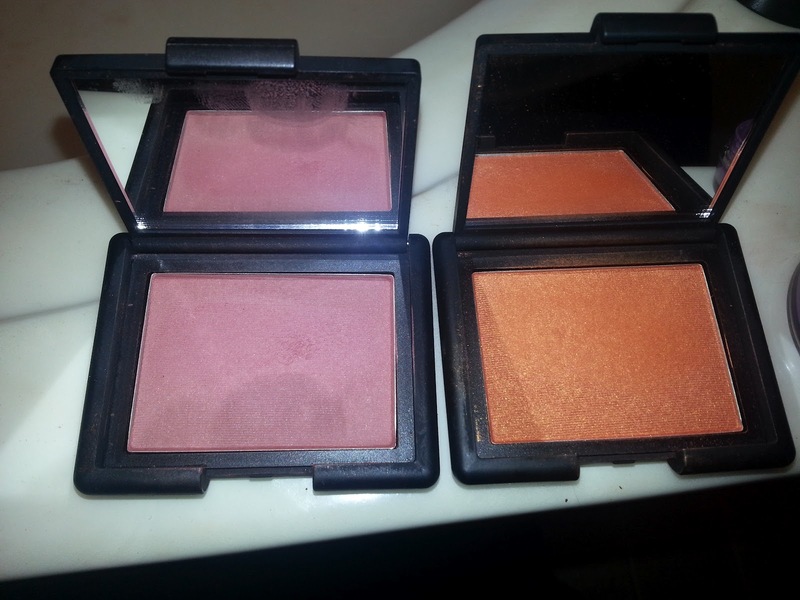 Blush was the first real makeup that I ever used on myself, when I took my moms fashion fair blush. 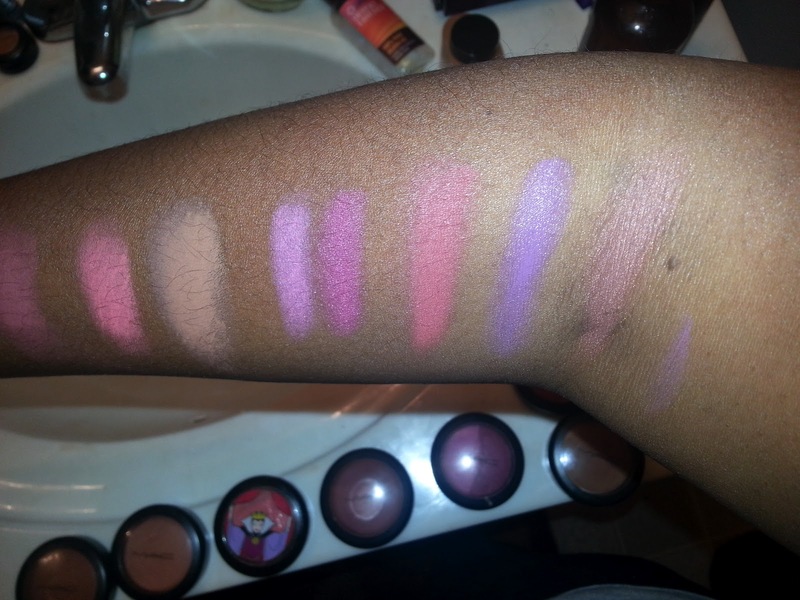 Now on to the favorites….